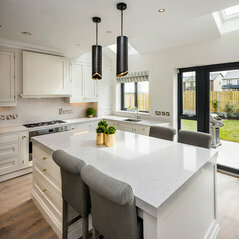 Since 1985, BeSpace has been a family fun business designing high-quality fitted kitchens, bedrooms and living spaces. 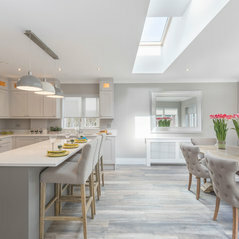 Our friendly team of professionals and designers are based out of our Dublin showrooms where we like to make life as easy for our customers. Visit us here or arrange to have one of our designers come to you! We will be happy to go through the different designs and possibilities for your project. You can also avail of the HRI tax incentive with us with savings of 13.5%! Our craftsmanship is backed up by investment in technology, creating value for our customers. We care about our work & our customers. Get in touch today! 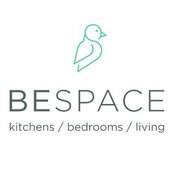 Professional Information:BeSpace is part of the Bedroom Elegance Group who are in business since 1985. 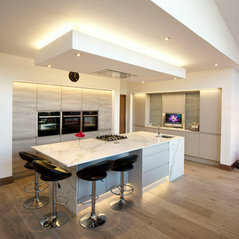 We are a family run business who design, manufacture and install fitted furniture to the domestic and commercial market. 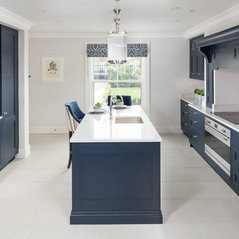 Kitchens, wardrobes, living room units, home office are all part of what we do. 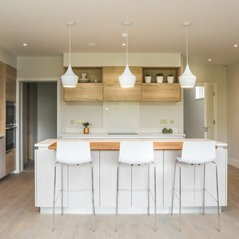 I am very happy with the finished result of my kitchen. It is of a high quality and I feel will last for many years to come. 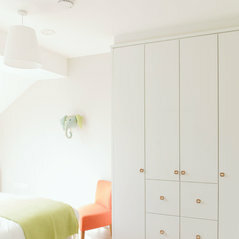 Fantastic job done on wardrobes. Great service from Bespoke from start to finish. Highly recommend this company and their professional staff. 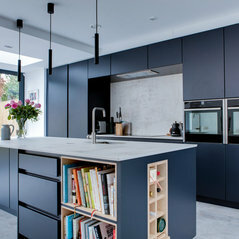 Commented: Island lightingHi there, i believe the stools and lights were sourced by Optimise Design. 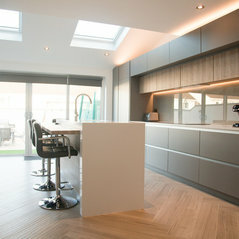 Commented: Tired Shaker Transformed to Contemporary White Handleless Kitchen!fantastic transformation!